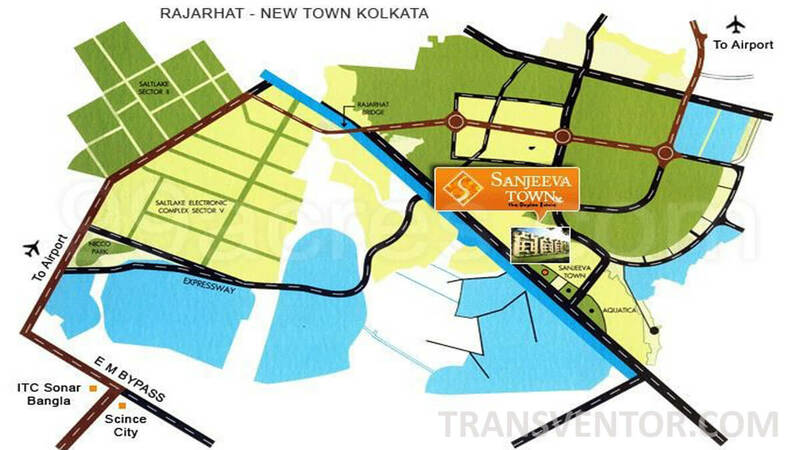 Vedic Realty has Developed Luxurious Independent Bungalows , Sanjeeva Town Bungalows with Exceptional Features and Facilities.Sanjeeva Town is the fastest growing part of Kolkata - just 4 kms from Nicco Park. 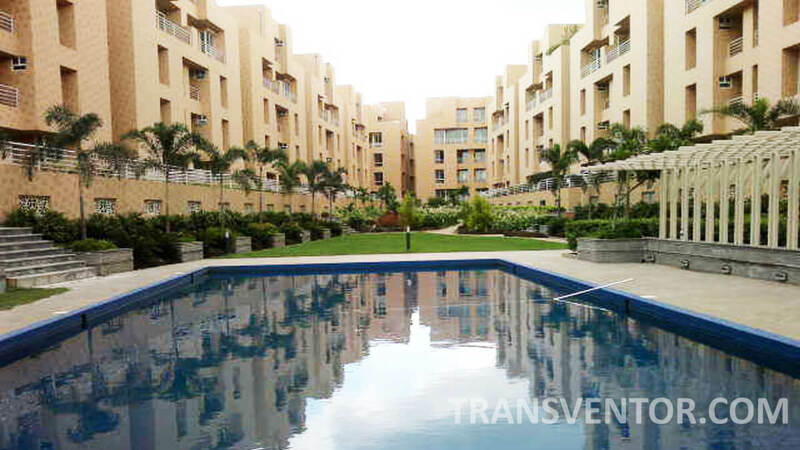 Vast water bodies line both sides of the road to the complex, soothing your city-weary nerves. 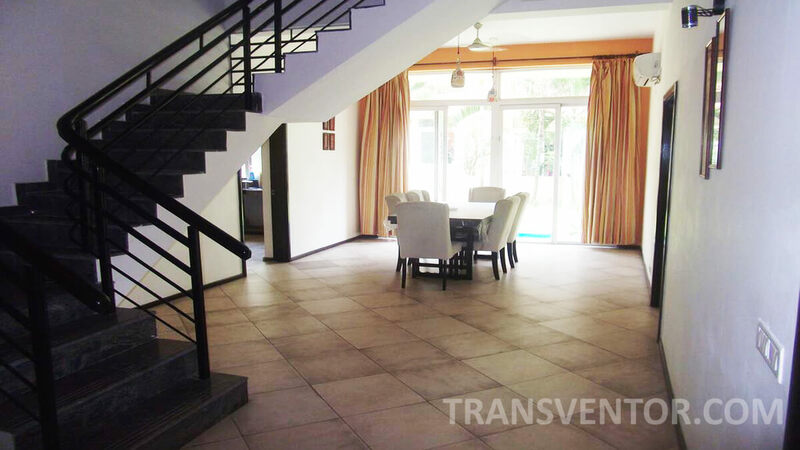 Sanjeeva Town Bungalows are Located in Action Area 1 Newtown . 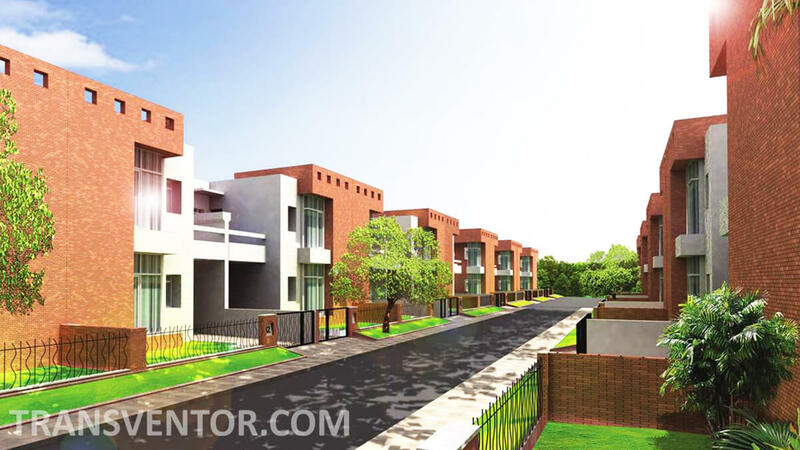 It Offers 4 BHK Villas/ Bungalows with Size of 2500 Sqft Area. 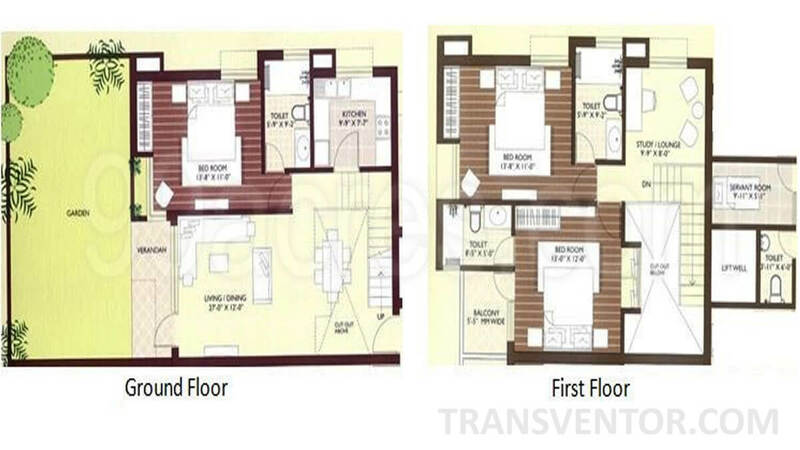 Bungalows have Splended Interior and Exterior Features with Well Designed architecture and Various amenities and Specifications. 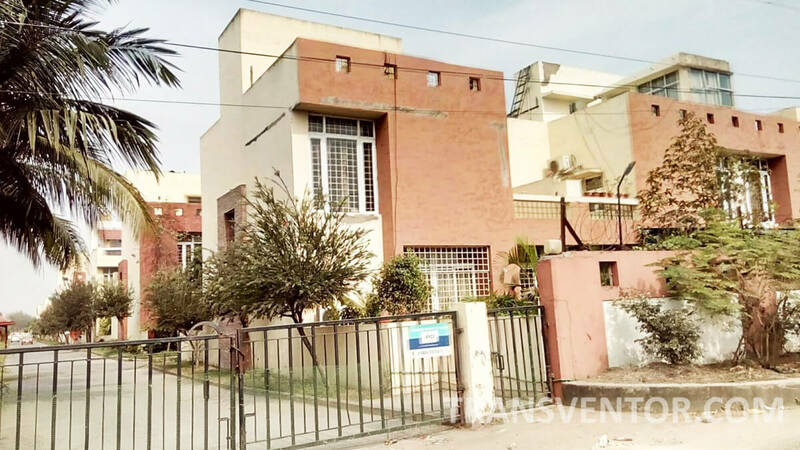 Various Schools , Colleges, Hospitals, Bussiness Hubs , Malls , Retail Shops, Bank/atm etc are located in the Close Proximity with the Complex with Various Transportation Facility Like Bus, Taxi, Train Etc. One of the luxurious and Beautiful Bungalows in Newtown. 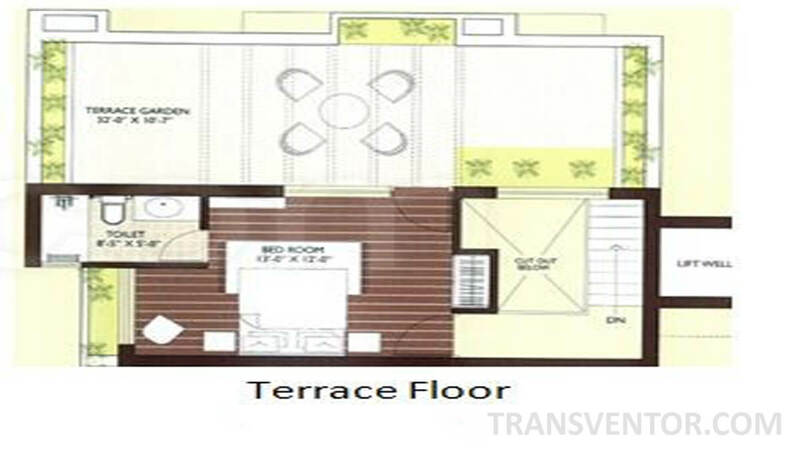 Spacious Well Designed Ready to Move Bungalows with Modern amenities and Specifications. Pillar of trust from well known Developer Vedic Realty. 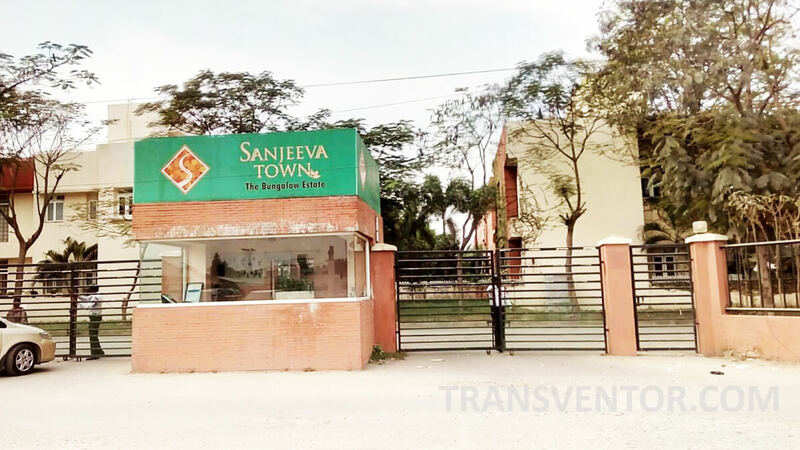 Interested to Buy Property in Sanjeeva Town Bungalows ?